Acupuncture helps soothe menstrual and endometriosis pains. Bring your significant other, and you both receive 10% off of your treatment. Balance your body with a Mini Acupuncture Session. Bring your sweetheart to Acupuncture Happy Hour and give them the Gift of Stress Relief. You will BOTH enjoy a Mini Stress Reduction Acupuncture Treatment and get $10 OFF. 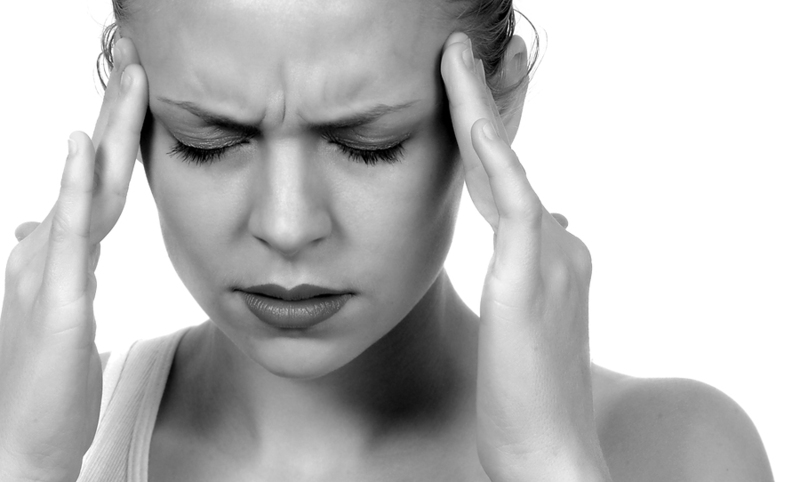 The previous research into the efficacy of acupuncture as a treatment for migraines concluded that acupuncture is comparable to modern drugs for treatment of migraines.